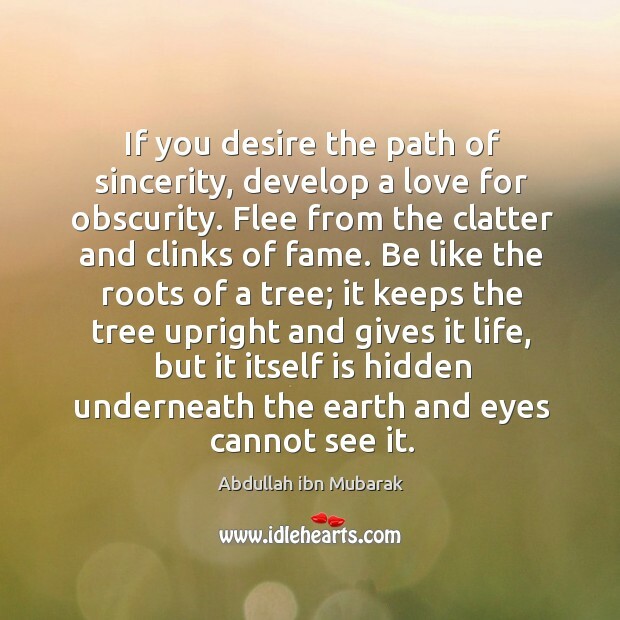 Enjoy the best inspirational, motivational, positive, funny and famous quotes by Abdullah ibn Mubarak. Use words and picture quotations to push forward and inspire you keep going in life! O man! Prepare yourself for the Hereafter, obey Allah to the extent of your need for Him and anger Him to the extent of your patience in Hell. 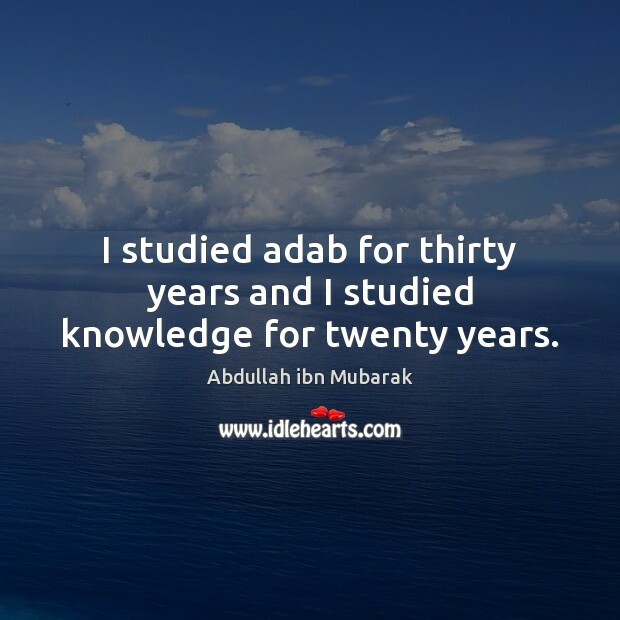 I studied adab for thirty years and I studied knowledge for twenty years. 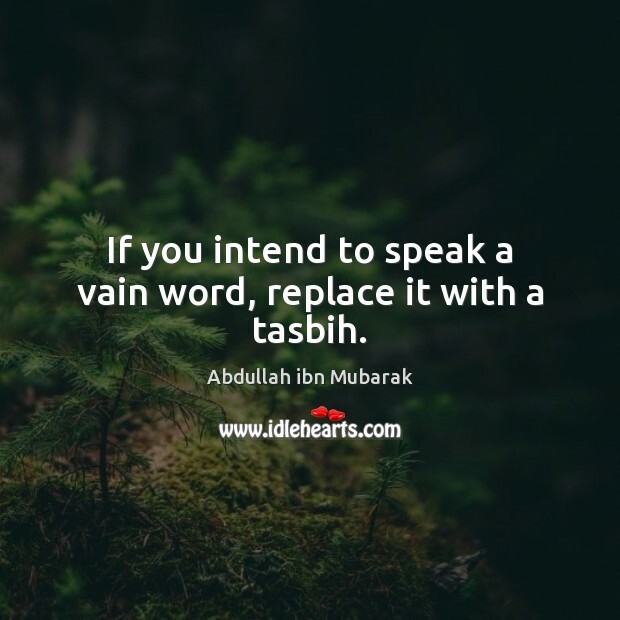 I love the saliheen (pious people) even though I’m not one of them, and I hate the taliheen (evil people) even though I (may be) worse than them. 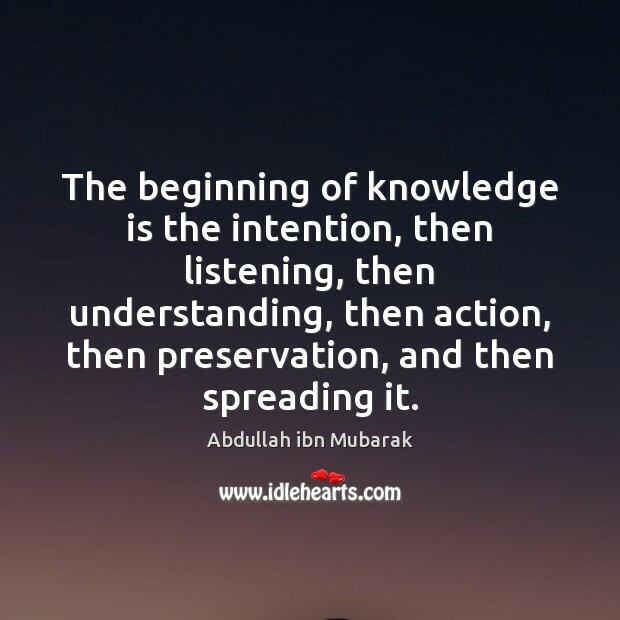 The beginning of knowledge is the intention, then listening, then understanding, then action, then preservation, and then spreading it. 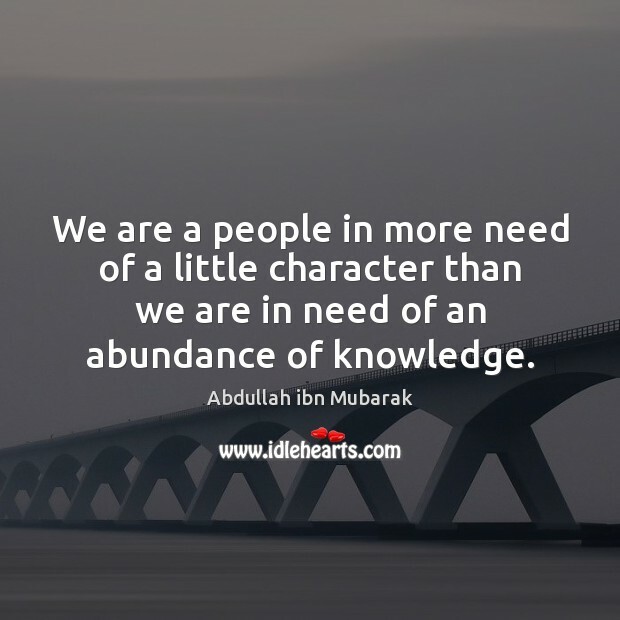 We are a people in more need of a little character than we are in need of an abundance of knowledge. 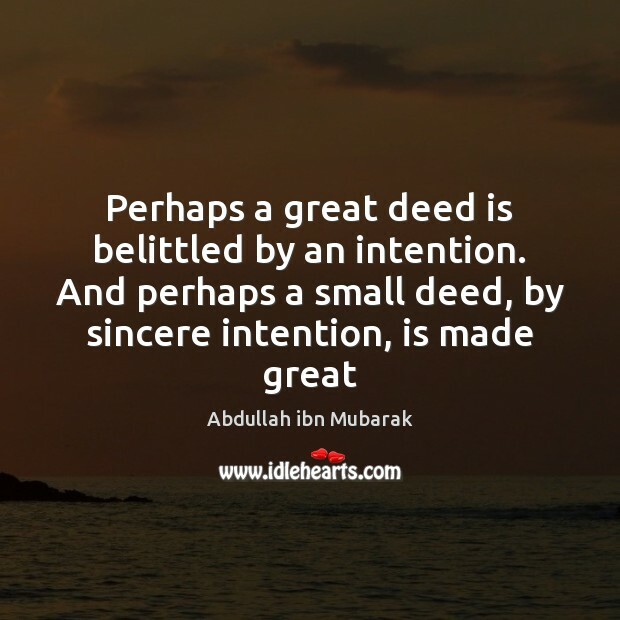 How often it is that a small action becomes great by its intention. 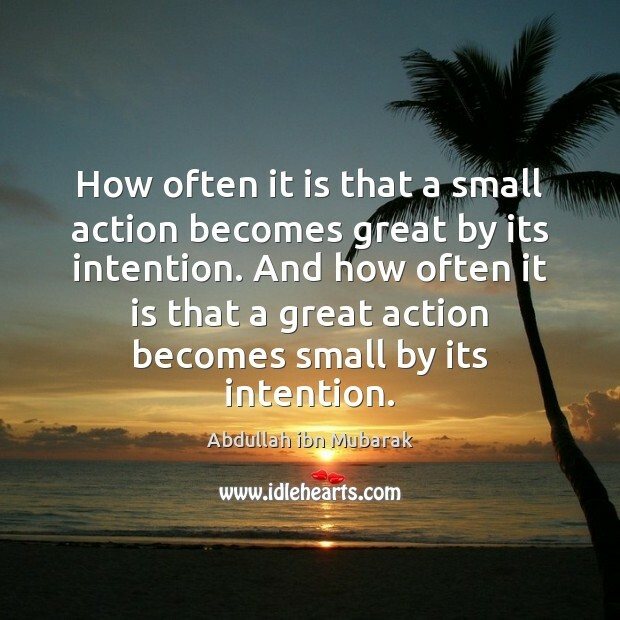 And how often it is that a great action becomes small by its intention. Sins slowly suffocate the heart, and abandoning sins brings life to the heart.